I have recently advised a few GP practices concerning similar issues regarding the identity of the tenants on the lease. When premises are leased from landlords, it is imperative to ensure the names of the individual tenants are kept up to date. Where a lease is granted for a surgery, a partnership cannot be a tenant – the tenants named on the lease are the individual partners within the Practice. When an individual retires, they often consider their liabilities to be over. However, this is not the case if their name has not been removed from the lease, regardless of what the partnership agreement may say. Those former partners may have retired, but according to the lease they are current tenants, therefore, remain liable. Potentially, the landlord could have recourse to those named individuals for dilapidations under the lease. This can also lead to further complications. Where the extant individual names are different to those originally on the lease, the right to renew the lease may be lost. 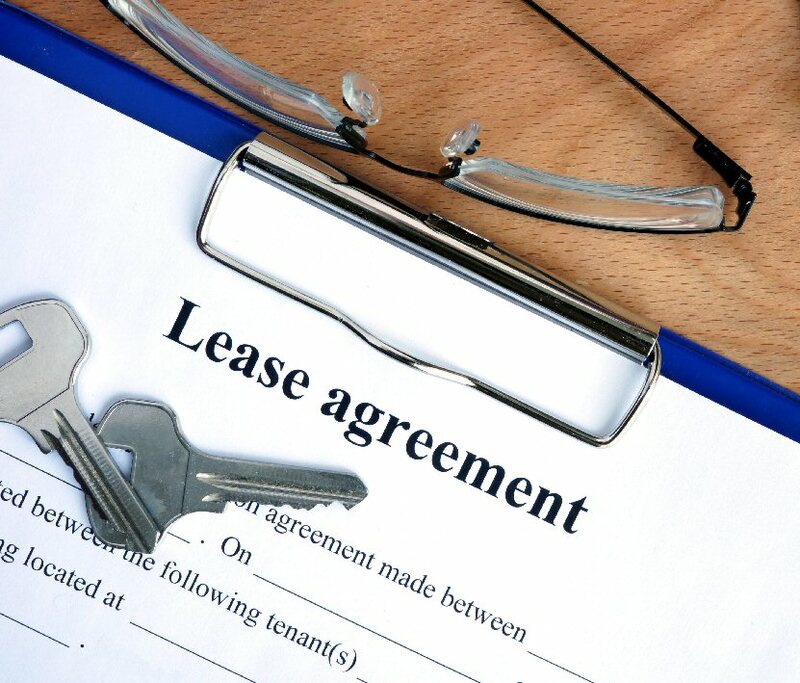 The landlord may be agreeable to grant a new lease, but the negotiating position of the practice may be weakened. Your surveyor can help you to update your lease whenever there is partnership change.